floating islands – Traveling Epic! The Nazca lines are unique in that it built or put together thousands of years ago and then only discovered when planes were invented. These lines are not just one or even a handful of pictures that many cover miles and miles with incredible precision. They are truly a mystery. UNESCO added the site in 1994. Even in visited Nazca I was surprised to find out there are more than just Nazca. scholars believe the Nazca Lines were created by the Nazca culture between 400 and 650 AD. The creatures are 650 feet across. Nazca Lines from private flight the air. The hundreds of individual figures range in complexity from simple lines and more complex geometric lines to hummingbirds, spiders, monkeys, fish, sharks, orcas, llamas, and lizards. 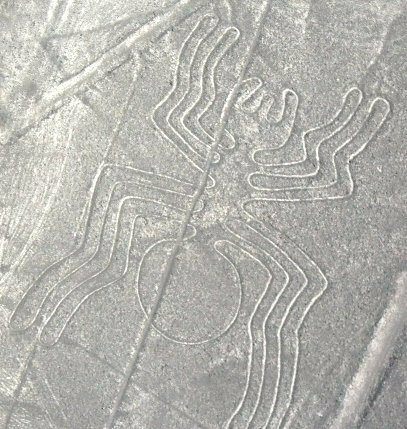 Wikipedia entry on Nazca lines provides some more detail: “the Monkey is 93 meters (310 ft) by 58 meters (190 ft), and the Spider is 47 meters (150 ft). The extremely dry, windless, and constant climate of the Nazca region has preserved the lines well. The Nazca desert is one of the driest on Earth and maintains a temperature around 25 °C (77 °F) all year round. The lack of wind has helped keep the lines uncovered and visible to the present day.” Figures are still being discovered, and there are many universities who continue to study them. It’s amazing you can see them from google maps. Search for “nazca lines” and it will put you nearby the spider. Zooming in and out you can see some of the geoglyphs are marked. 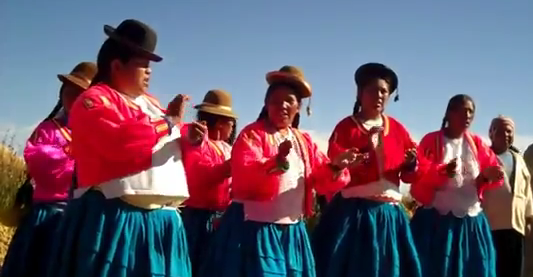 One of the most fascinating cultures live on floating islands. An ancient culture with their own language, and a history that extends back before the great Inca civilization. They survive because of their traditions. They built these reed islands originally to avoid the Inca. They could simply pull up anchor and shove off. If there are ever any major family disputes they can simply be solved by carving off a piece of the island. The islands themselves are continuously built and added on. They do speak some Spanish, and some have learned a little English from tourists. I personally do worry this will become a tourist attraction and not be much of the authentic lifestyle, but today it’s still very real. There is now one hotel/hostel/hut where you can stay. 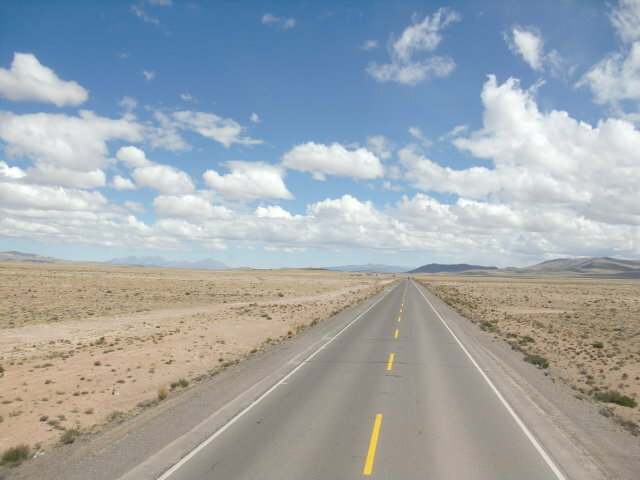 A tour can be organized from Puno. I was so surprised I hadn’t heard of this place until I started researching the area. Believe me, there is a lot to see. 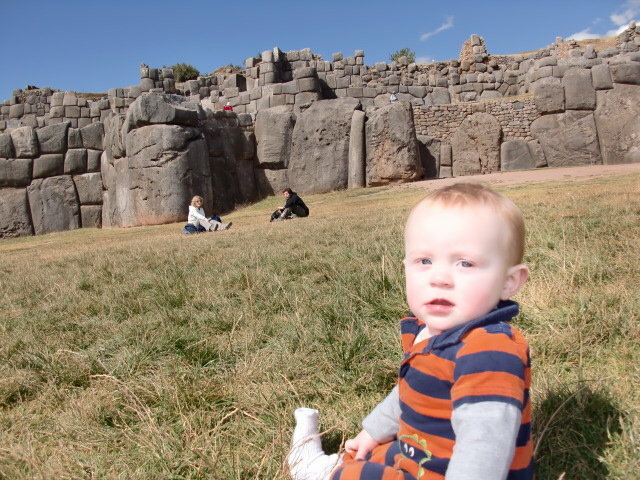 We also visited an island Taquile in the middle of Lake Titicaca that is another unique culture. There are a couple of other islands in this highest freshwater lake at 3,800 meters above sea level. 50 miles wide 130 miles long. 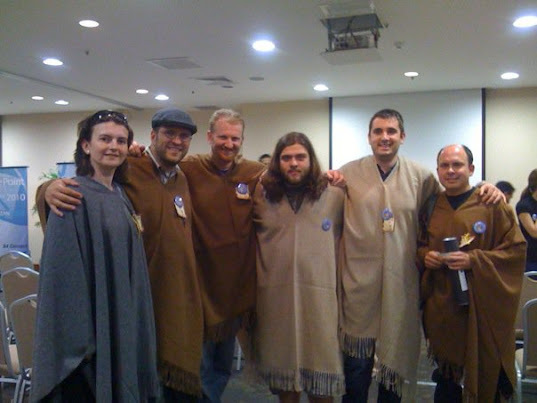 “The society of Taquile is still based on collective work and the Inca moral code “Ama sua, ama llulla, ama qilla” (do not steal, do not tell lies and do not be lazy). Taquile is best known for its textiles, the finest crafts, not only in Peru, also in the world.” Hand weaved by 80+ year old men.